The author of “Sag Harbor” and “John Henry Days” returns with “The Underground Railroad,” a tragic, profound adventure story about a slave girl in 19th-century Georgia. 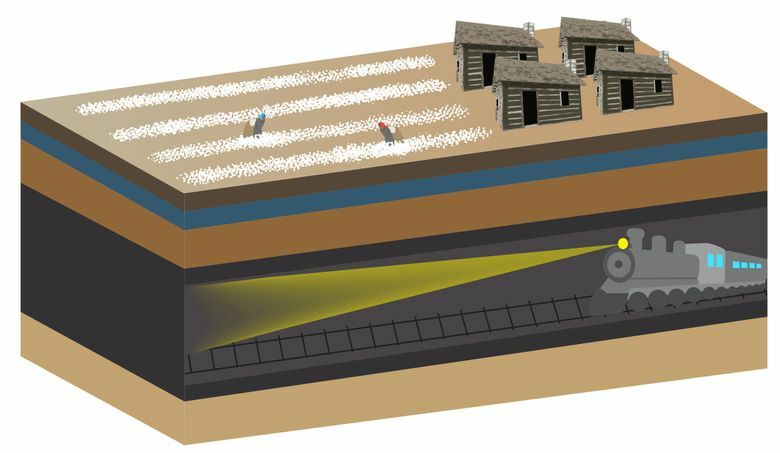 This is turning out to be a great year for the Underground Railroad, the 19th-century network of secret trails, safe houses and abolitionists that ferried countless escaped black slaves in the South to freedom in America’s northern states and Canada. In March, the Treasury Department announced that former slave, abolitionist and “railroad” conductor Harriet Tubman would become the new face on the front of the $20 bill. And now the Pulitzer-nominated novelist Colson Whitehead gives us his own fanciful take on the subject with his book of the same name. The author of “The Underground Railroad” will appear at 7 p.m. Sept. 17 at the Seattle Public Library, 1000 Fourth Ave.; free (206-386-4636 or spl.org). “The Underground Railroad,” which has garnered much attention since becoming an Oprah Book Club pick last month, is the 46-year-old Whitehead’s finest work to date, and that’s saying something for a writer whose genre-skipping versatility and impeccable phrasing never cease to dazzle. 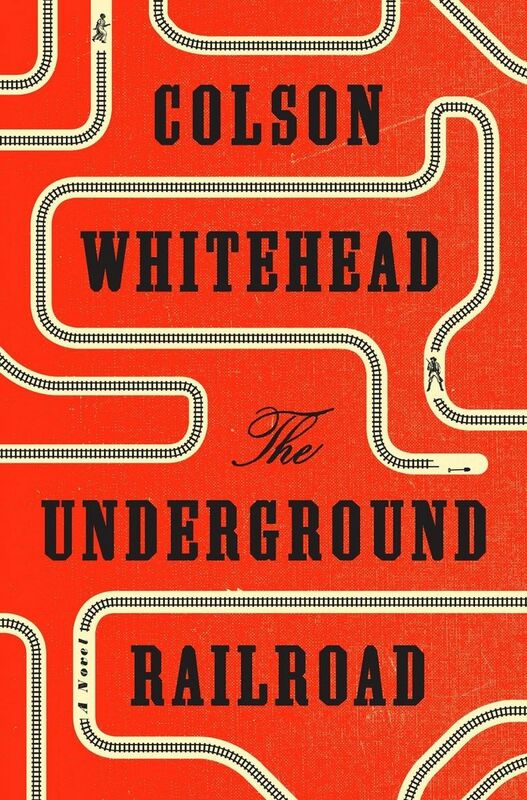 Here, Whitehead outdoes himself, using a deceptively simple premise: What if the Underground Railroad were a physical, subterranean rail network with passenger cars, stations and conductors — a real-life carriageway from plantation to liberation? Against this whimsical yet profound backdrop unfolds the tragic adventure story of a slave girl in Georgia named Cora, whose mother abandoned her on a plantation when she was only 10 in her own bid to escape from slavery. As traumatic as the loss of her mother was, it does not compare to slave life in the fields and houses of the cotton plantation as depicted with unflinching specificity by Whitehead — a nightmare of hard labor, emotional torture, bloody whippings and sexual degradation at the hands of capricious masters and overseers that is hard to read in print and even harder to imagine. The brutality of Cora’s and the other slaves’ existence, and the near-futility of any attempt to protest or fight back, only makes the prospect of a midnight train from Georgia that much more golden. When a recent arrival to the plantation named Caesar lets her in on the existence of a secret escape route, the stoic and strong-willed Cora has a choice. But really, it’s a false one: She can remain trapped in a world that treats her like an animal and crushes dissent, or she can channel the spirit of her mother and flee. She opts for the latter, and it leads this novel’s heroine on a journey sure to become a classic tale in American fiction — a series of violent run-ins, mad dashes, strange turns and emotional breakthroughs that Whitehead weaves together like a weird dream. Haunted by past traumas and hunted by slave catchers, Cora and her fellow escapee Caesar bounce from state to state and finally end up in an unlikely community of free blacks in Indiana. But freedom is always at risk in the world Cora and the other escapees inhabit. In “The Underground Railroad,” Cora’s fearlessness in a world dominated by white men brings to mind Lila Mae Watson, the African-American elevator inspector at the center of Whitehead’s brilliant, equally fantastical debut novel “The Intuitionist.” Watson, the first black female elevator inspector in an unnamed metropolis teeming with skyscrapers, uses a well-honed sixth sense to feel out mechanical issues — and outsmart her by-the-books, white rivals. In two novels set in different eras, Colson employs the metaphor of an enclosed conveyor to explore the Sisyphean struggle for upward mobility and dignity in a nation designed to deny black people both. But in imagining how things might have been in an alternate historical reality, Whitehead reminds us of the horrors, hopes and leaps of faith that shaped the actual experiences of early African Americans — and which reverberate to this day.